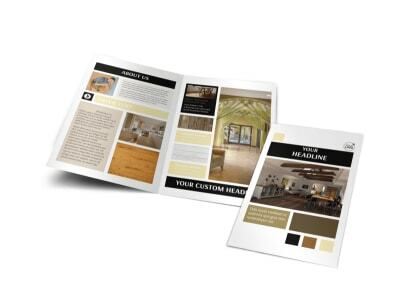 Customize our Hardwood Floors Flyer Template and more! 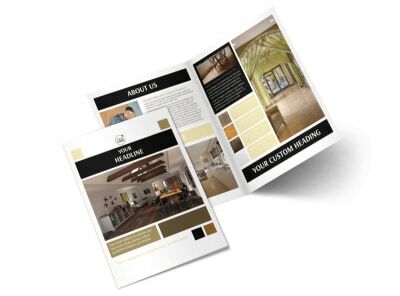 Become the local authority on hardwood flooring by advertising your floor installation skills using hardwood floors flyers. 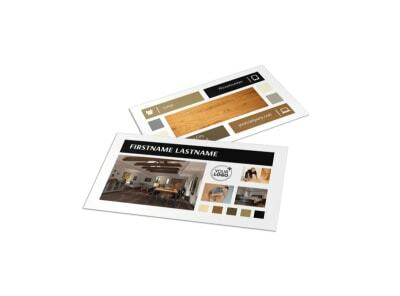 Pick a template from our professionally designed inventory, add a color scheme and layout, and then insert text describing your services and rates along with photos of previous flooring jobs under your belt. 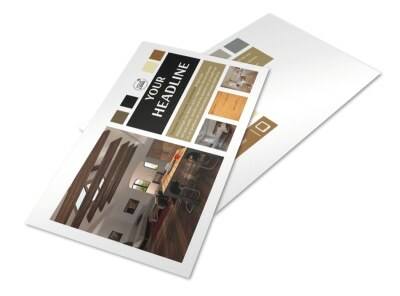 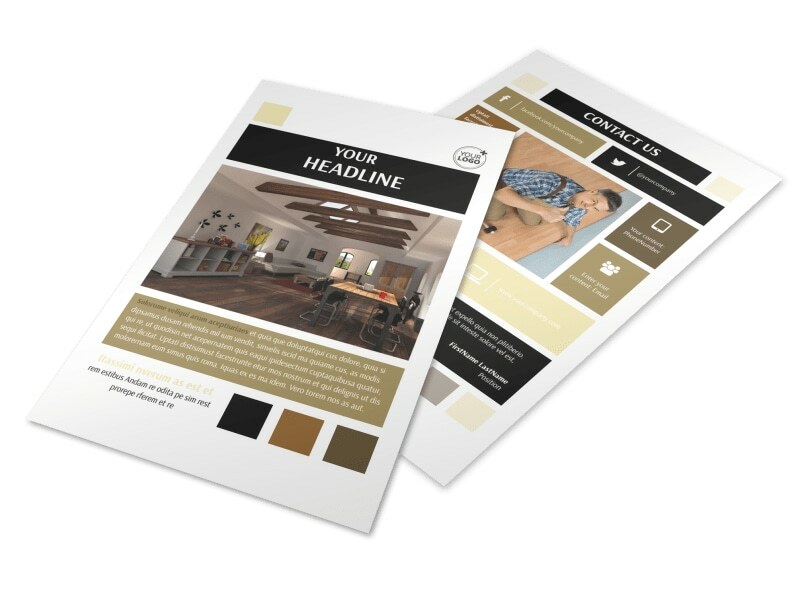 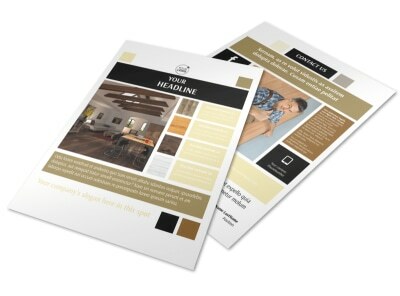 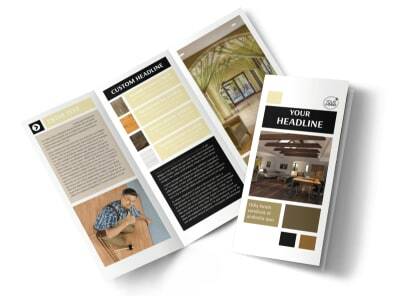 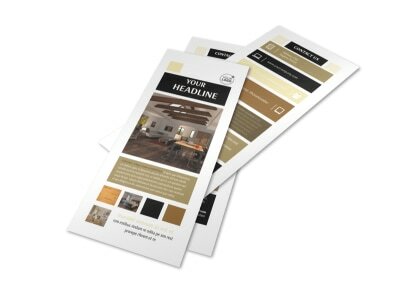 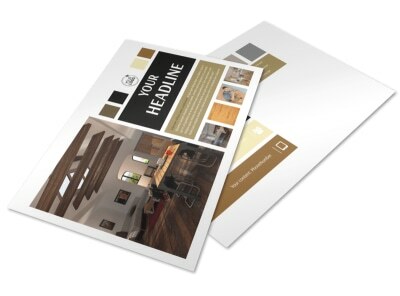 Begin designing your flyers now, and get them ready for print in minutes!